I want to put some of my fellow small business owners into the spotlight and give others the opportunity to network, and why not! So here they are the ones that I think are amazing entrepreneurs in the Equestrian field offering fantastic, innovative products and great personal service, which I think is key and vital to our survival against the bigger fish. We are a Farrier & Artist team. Based in rural Hertfordshire we are horse lovers and owners, countryside and wildlife enthusiasts and care passionately about animal welfare. 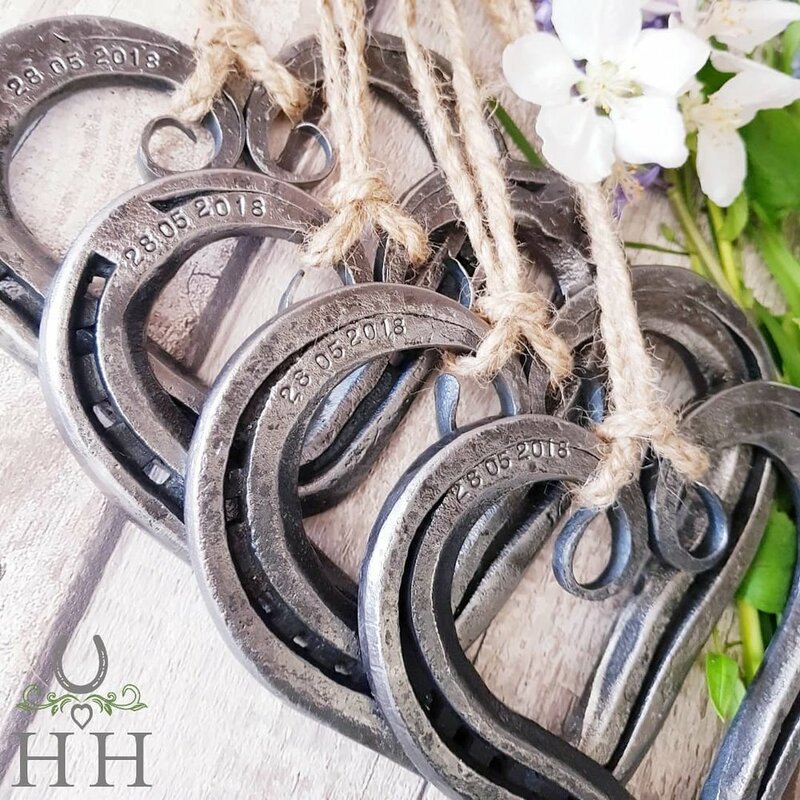 The love of horses combined with a mutual need to be creative and resourceful led us to rediscover the beauty of the used horseshoes that we were indeed overrun with. The love and passion that goes into designing every piece makes Pegasus unique and really special. The aim was always an affordable stylish brand of excellent quality. Horse owners have enough expense but deserve to wear something special that highlights their passion. Hooves & Love was born out of a love for finding unique gifts for friends and family. Emma believes a gift can provide so much joy, whether it is for someone special or simply a treat for yourself. As a horse lover and owner, She is passionate about everything equestrian, and have combined this passion with her love of gifting. Emma takes great pride in creating a gift box that will ultimately put a smile on someone’s face, or make someone’s day.